Millevoi Brothers Richboro Automotive, Inc.
Richboro's MOST RELIABLE Auto REPAIR EXPERTS! 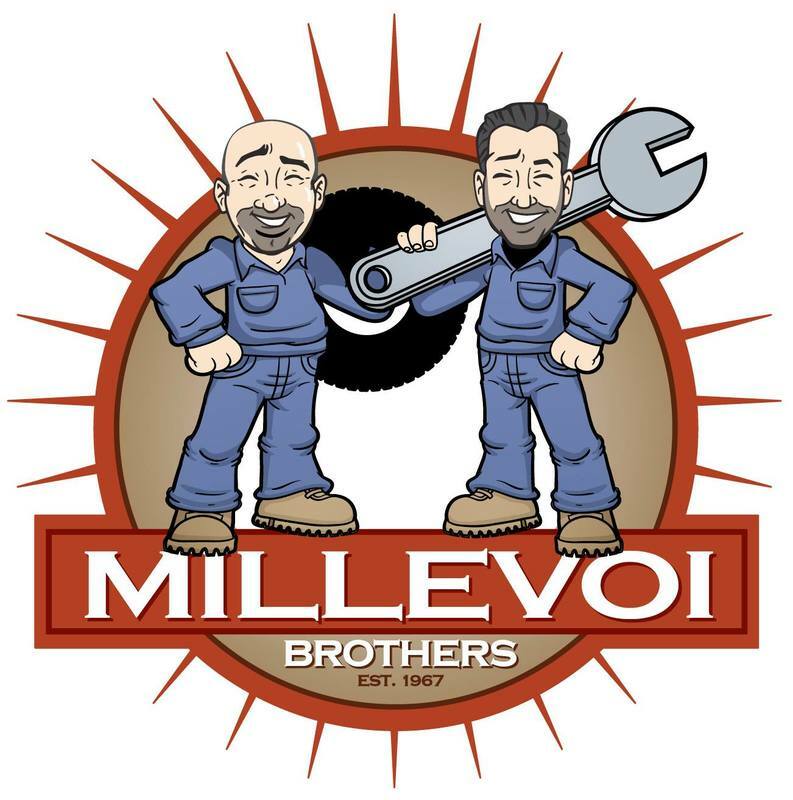 The Millevoi Brothers have been a fixture in the Northeast Philadelphia area for more than 50 years, and we are happy to say we have finally made it to Bucks County! Honesty, Integrity, and incredible customer service is what the Millevoi name stands for in the automotive industry. With state of the art equipment and top notch technicians at your service, you can rest assured that your vehicle is in good hands. From Pennsylvania State Inspection, to brakes, tires and everything in-between, you can count on The Millevoi Brothers for all of your automotive needs! Check back on our Facebook page often for valuable coupons and incredible give away offers.